Take a long around, contact me to book a session, or shop my prints! 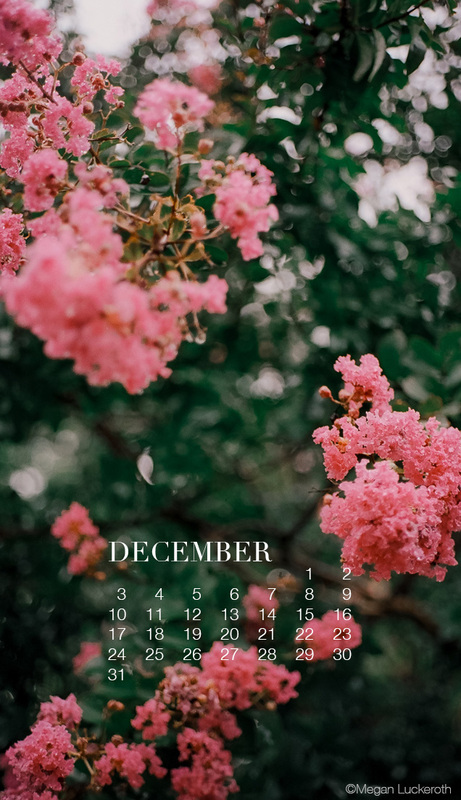 I love the convenience of using a monthly calendar as my phone's wallpaper every month. Checking a date is quick, and I get to change it up each month. 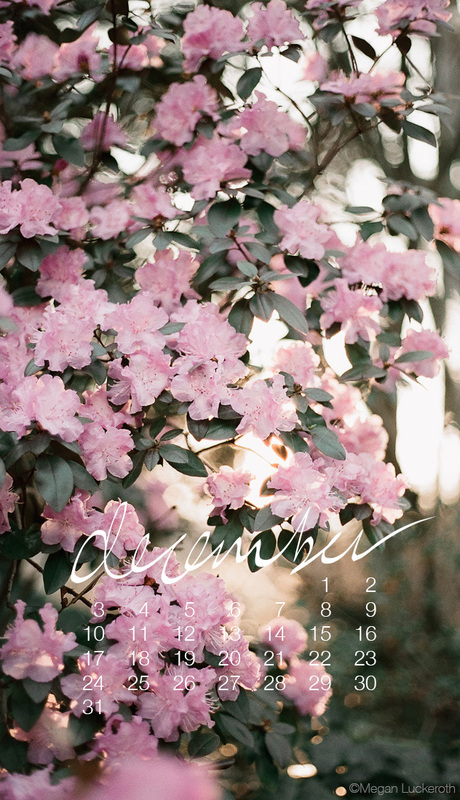 I'm offering free downloadable calendars and wallpapers below. Check here for more; I'll add new ones monthly! 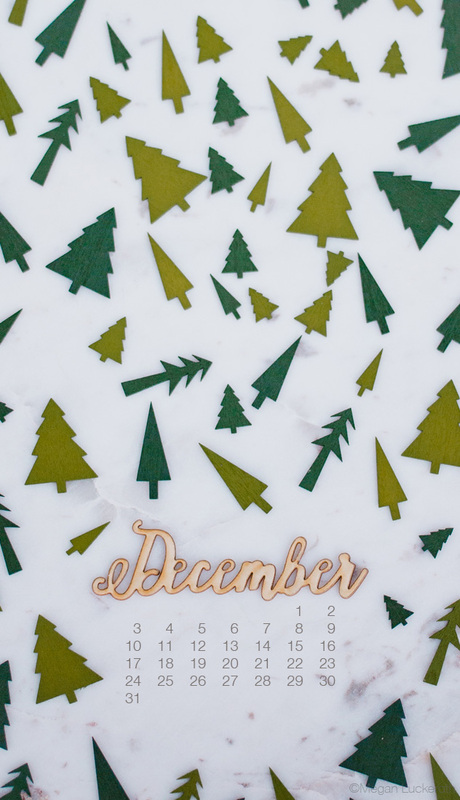 Check here for my available wallpapers! honest photographer of people, pets, and places. exploring life, business and travels. baltimore + annapolis, maryland based. enjoying conversations over coffee + whiskey. See my latest on instagram!